The Scout is tipping five players to produce big points in Gameweek 9 of Fantasy Premier League. 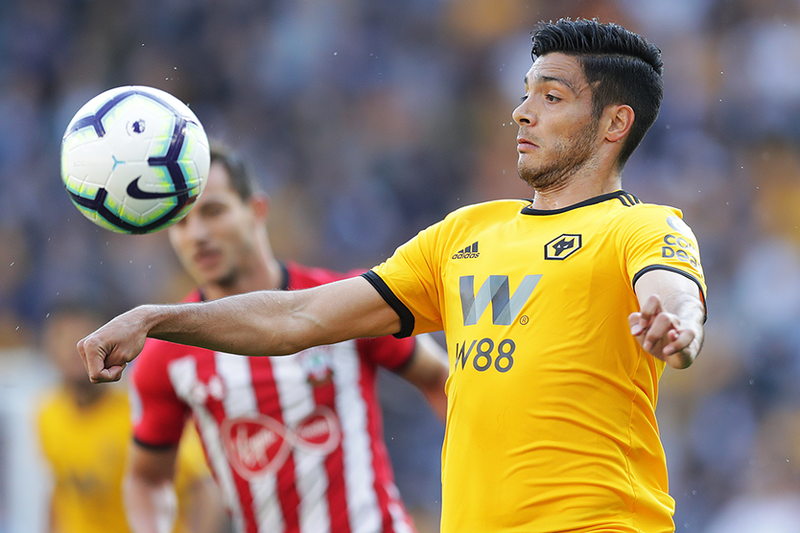 The Wolverhampton Wanderers forward has been one of the consistent players in FPL over recent matches. Jimenez has produced a goal or an assist in each of the last four Gameweeks, claiming 23 of his 35 points during that period. As the lone forward in Wolves' 3-4-2-1 formation, the Mexican is a major influence on their attack. When selected, Jimenez has been involved in 62 per cent of their goals. That has delivered two goals and three assists for the 7.2 per cent of Fantasy managers who have him in their team. Jimenez's underlying statistics highlight his all-round potential in FPL. His totals of 24 shots and 11 shots on target both rank among the top four for forwards. He has also created 11 chances, a total bettered by only two strikers. Such form looks ominous this weekend for Watford, who have struggled to keep clean sheets this season. The Hornets travel to Molineux having conceded in each of the last seven Gameweeks. Jimenez's displays at home further strengthen his appeal. He scored both his goals at Molineux, against Everton and Burnley in Gameweeks 1 and 5 respectively. Indeed, Manchester City are the only visiting team to prevent him from scoring or assisting this season. This suggests Jimenez can extend his recent run of returns with yet another profitable afternoon.